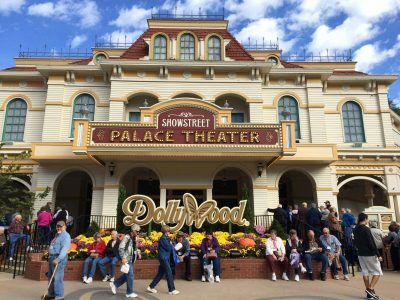 Is Disney World a theme park or an amusement park? What about Cedar Point? Is there really a difference or are these two terms for the same thing? Does it even matter? Well, it may not be as important as some things out there, but park and amusement park enthusiasts will find it interesting, if … Continue reading What Is the Difference Between a Theme Park and an Amusement Park?